I have a love hate relationship with my Mother-in-Law. I love her cooking, and she hates that I married her daughter. We understand each other. She is retired, and loves to take care of her family, which includes her grandkids – my two boys. I readily admit that I am spoiled, and that she makes us dinner quite often. Like many European families, she has a kitchen in the basement where she spends the majority of her time, and another kitchen upstairs which is used for big family events when a second oven or stove is needed. She is my family’s Paula Deen. About two years ago, my in-laws renovated the basement kitchen. Custom cabinets, slate floor, stainless fridge (I had no say in the matter, so I’m sure its not Energy Star), gas range, fume hood, the works. 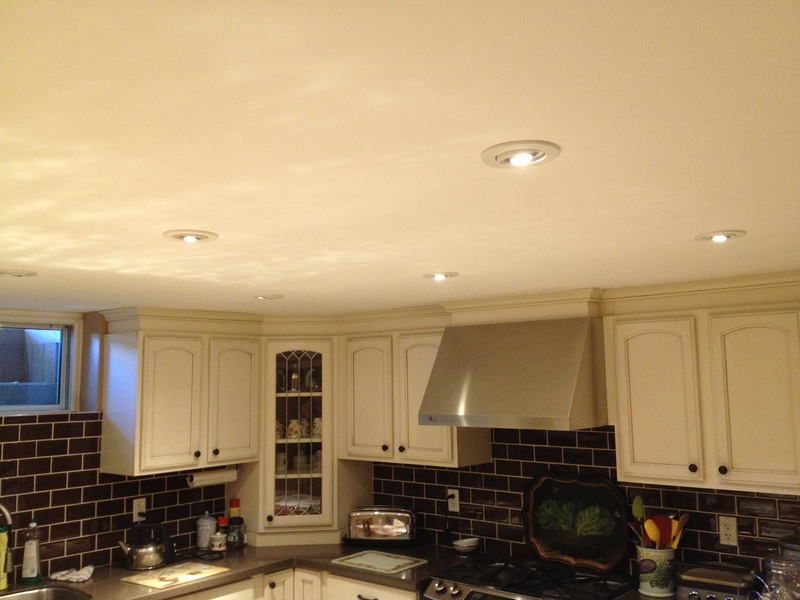 Lighting was also taken care of, with fourteen 50W Par 20 halogen flood lamps. For those of you counting at home, thats 700 watts of lighting for an area thats about 300 square feet. Each of these $6 lamps is rated to last 3,000 hours with a 25 degree beam angle. Remember these numbers. One complaint the chef had from day one was that the kitchen was always hot. Even in winter. Remember that this is a basement in Toronto, and that usually means you need to wear slippers for 75% of the year. She would open the window and run a fan, sometimes in January. When you think about that 700 watts on, eight hours a day, and then add the gas range, the refrigerator, and sometimes the toaster oven (I’m a sucker for garlic bread) as additional loads in the room, you start to understand why it was borderline tropical in this room. Being an energy nut, I decided to crunch some numbers and see if I could convince her to replace the par 20s with their screw-in LED counterparts. I found the Philips EnduraLED at Home Depot for $25 each. Sadly, no bulk purchase option was available. 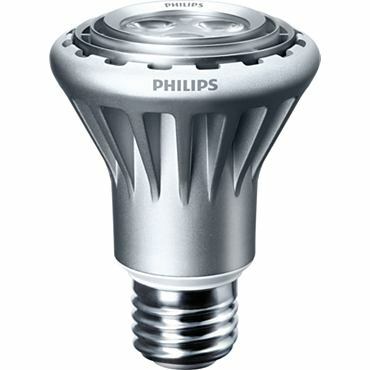 These LEDs use 7W each, and according to Philips, compare in light output to their par 20 incandescent equivalent. 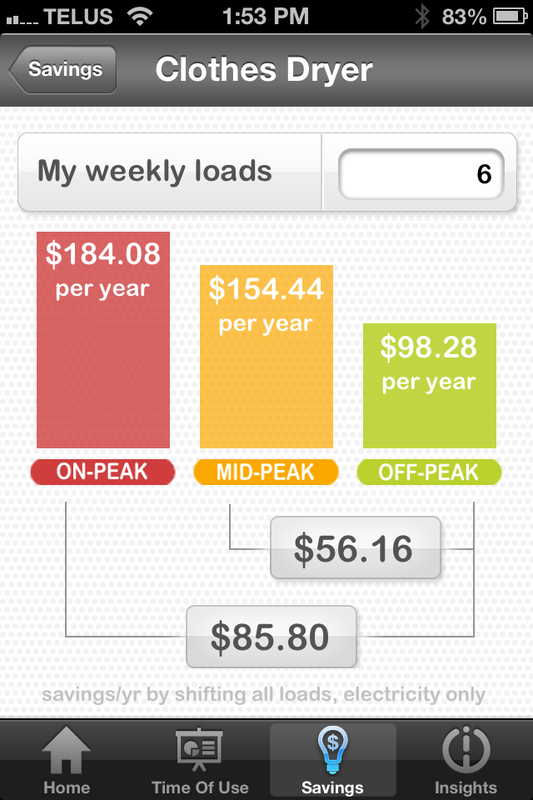 Lumens are lower, but rated life is 25,000 hours, or about ten times the bulb it’s replacing. I can vouch for the terrible life of the incandescents, as I have personally changed the original par20’s multiple times just because it drove me nuts that one was out, not because my mother-in-law was really bothered by it being out. More technical details on these lamps here or here. For the 8 hours per day that these lamps are usually on (I know that sounds like a lot, but its not far off), this equates to $180 per year in energy savings. 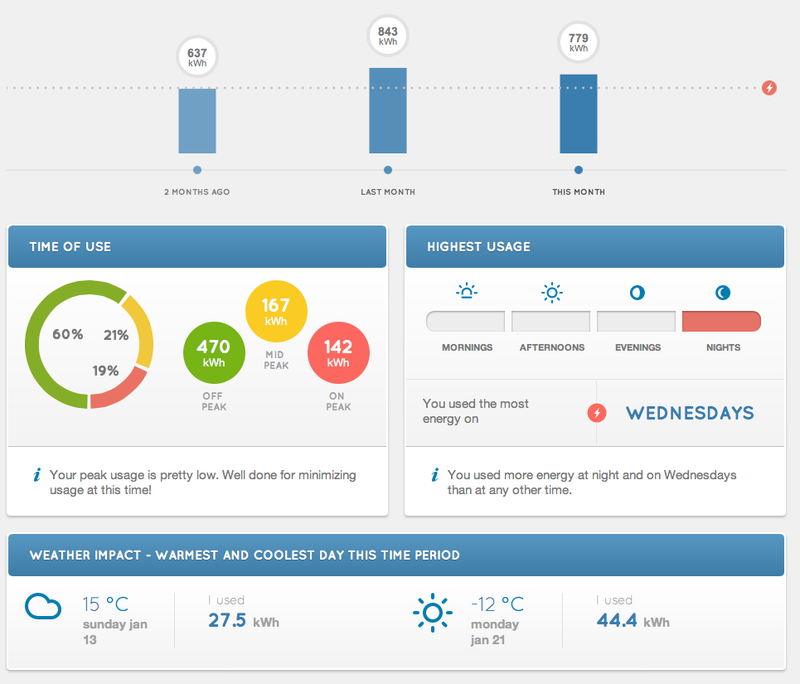 Give or take 10% in terms of the cost of electricity or the number of hours actually on. So, the $350 spent on new lamps is paid for in about 2 years (up to 4 if you assume only 4 hours per day), and the kitchen is not nearly as hot. 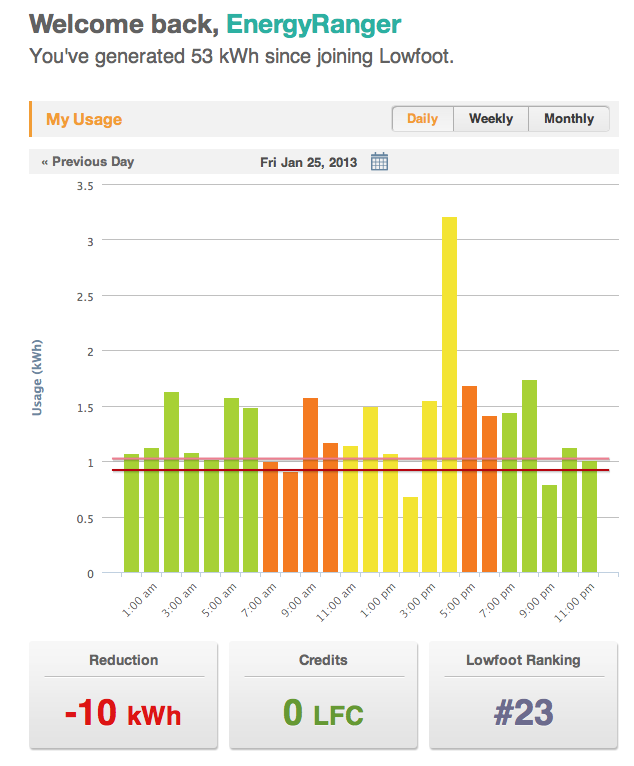 I have ignored any A/C savings that result in the summer months, but they might only add up to another couple percent saving. Importantly, they look almost exactly the same. The light output is less, but the space was lit like a burger under a heat lamp before this. The 14 removed par20’s now have a home at my house, in outdoor recessed pot lamp fixtures that are probably on for 10 minutes per week. I will use them until they die, and then replace them with CFLs. Sadly, I couldn’t convince her to undertake this LED retrofit herself (I’m an engineer, not a salesman! ), so I decided to put my money where my mouth is, and I purchased and changed the lamps for her. Now I don’t feel nearly as guilty for enjoying that home cooking!